"Sophie Rose: a mum who owned her right to enjoy motherhood." "Celebrating Sophie Rose: a mum who owned her right to enjoy motherhood." 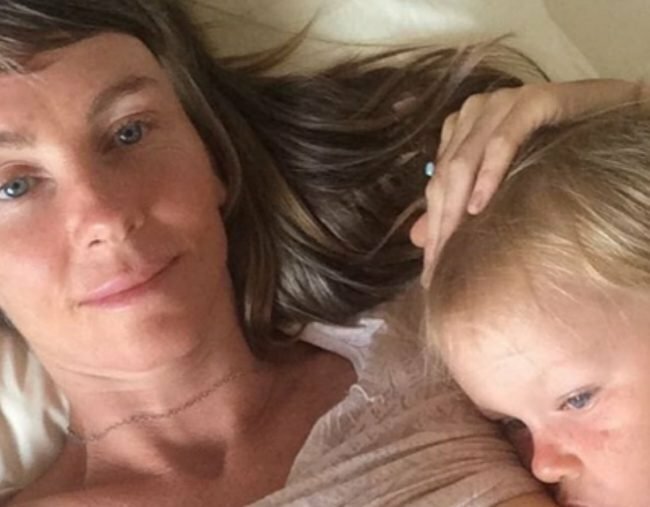 I first connected with Sophie Emma Rose when I wrote a post defending her choice to breastfeed her four-year-old son. After the article, we kept in touch. She even agreed to be interviewed for my personal blog, and I keenly followed her as she became pregnant and continued raising awareness of her lifestyle and breastfeeding choices on YouTube. We struck up a mum solidarity over Facebook, based on the belief that every mum deserves the right to enjoy motherhood – NO judgement. So it was with an extremely heavy heart that I heard she was involved in a road accident and an even heavier heart that her and her baby passed away after the collision. I am still in shock about it all. After hearing the tragic news last night about Sophie’s accident I can’t stop thinking about her, her unborn baby and her partner and little boy and what they must be going through. Therefore, in honour of Sophie, the little person she was carrying, and her love Danny and son Shaye who she has so heartbreakingly had to leave behind, I want to re-share what I wrote last November in defence of Sophie and her parenting choices. No Bull Mum. Source: Facebook. Why the hell does everyone care so much about the choices this woman (who I would like to place my fave maternity bra on that none of them actually know or have met) makes? Why do we feel the need to sling mud, to debate over whether she is a bad mum scarring her child forever, that she is not a fit parent, that she is disgusting and crossing the line from nurturing into the perverse? Have you nothing positive to take from it? You know like, the fact that she is taking care of her Tiny Human the best way she can, that he is happy and loved, that he is cared for and she is trying her best to be the best Mother that she can? This is not to poke the hornet&apos;s nest of the breastfeeding debates over how long a mum should breastfeed her child. Instead it is a fellow mum salute to Sophie for making the choices she felt were best for her family, for following her beliefs and for celebrating her way of life in everything she did, in spite of the judgement she sometimes faced over the decisions she made. We should respect and honour of a life and a mummy gone to soon and a celebrate Sophie - a mum doing it HER way and owning her right to enjoy motherhood. Please keep Sophie and her family in your thoughts and if there&apos;s anything in your life as a mum that you are currently feeling judged for doing YOUR way (despite it being something you feel is best for you and your family) let&apos;s instead, in honour of Sophie, forge on ahead and stay committed to our beliefs and our own way of life and celebrate being a mum. Life is too short and beautiful for it to be consumed with judgement. Despite where you stand, please join me in keeping Sophie and her unborn baby in your thoughts and prayers. This post originally appeared on The No Bull Mum&apos;s Facebook page. You can find more of her work on her website The Baby Bible.